Ubisoft just hosted a Assassin’s Creed Syndicate panel at San Diego Comic Con, featuring the voice and mocap actors Paul Amos and Victoria Atkin, portraying Jacob and Evie Frye, as well as Creative Director Marc-Alexis Côté. Film Director F. Gary Gray and comic Artist Pop Mhan were also present, revealed as the authors of a new animated short dedicated to the game, which can be viewed below, with a behind the scenes further down. 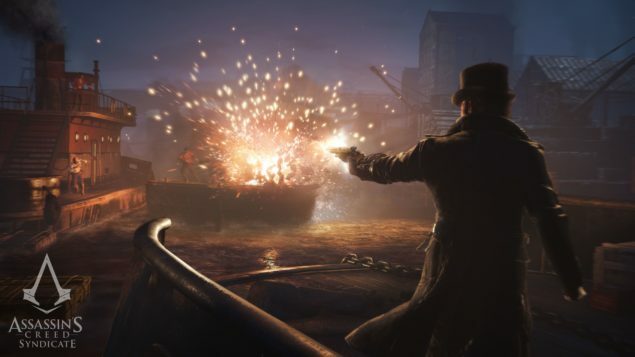 Creative director at Ubisoft Quebec Marc-Alexis Côté, in an interview with Official Xbox Magazine, explains that the side missions in Assassin’s Creed Syndicate, have been designed to make sense for the players and reflect the main narrative and goal. 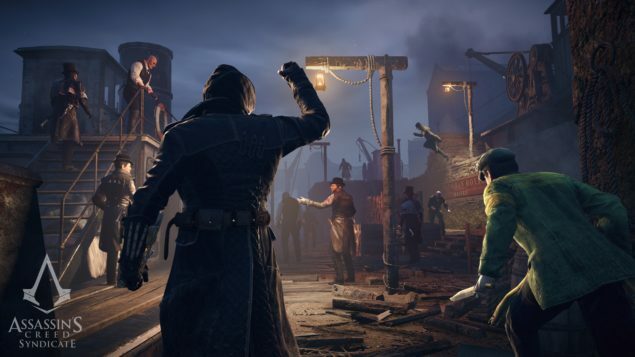 Côté continues that the goal is to take back London, and each activity makes sense in the quest of the protagonist. 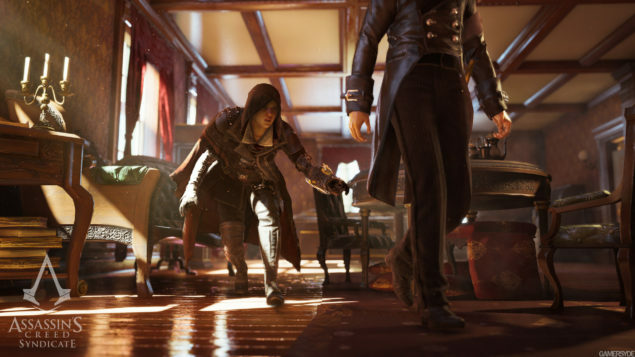 Assassin’s Creed Syndicate comes out on Xbox One and PS4 on October 23 2015, with a PC release to follow.